When restaurant owners have so many plates spinning, it’s often hard to make time to manage or maintain an online presence. Increasingly essential today, a thriving online presence can have a huge impact on attracting potential business and on your restaurant’s sustainability. More than existing on the Internet, businesses today should nurture a living and breathing online persona, ripe with current information, built for the user, linked to all aspects of social media and developed with tantalizing imagery and menus that generate cravings. Here’s how to manage your time and remain relevant to the consumers who are looking for you online. Keep the Control: Work with a website developer who lets you manage your own content. Today, many smart templates exist that allow you to create a slick website and update the content as menus, hours and chefs change. Blogging: Maintain a chef blog as a page on your website to deliver news from the kitchen. Blogging builds interest in your brand, your restaurant’s persona and your menu. The key is consistency and that means dedicating a little time to crafting a few paragraphs a week. Spotlight seasonal ingredients or drinks on your blog; you may even blog about some of your great customers or your chef’s background. Above all, you are trying to evoke a sense of what the customer experience will be like in your restaurant…so be authentic. It’s all about location when you develop your online persona. Here’s a list of smart online guides where you can list your restaurant. Include content-rich description of your restaurant, accurate hours and contact information, and with links to your menu or lists of your specials. 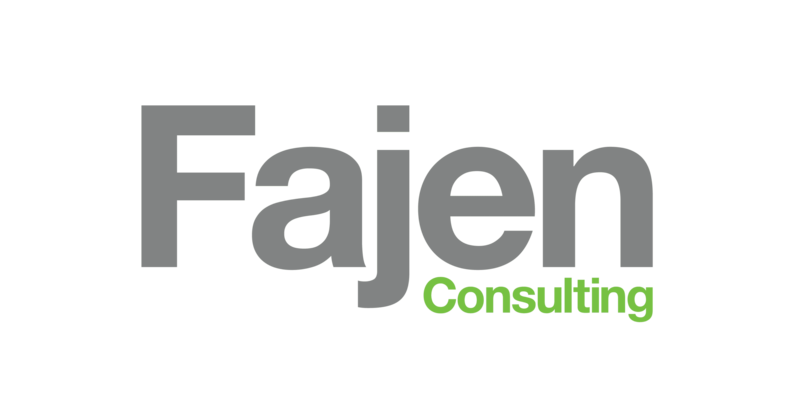 © 2018 FAJEN CONSULTING LLC. ALL RIGHTS RESERVED.